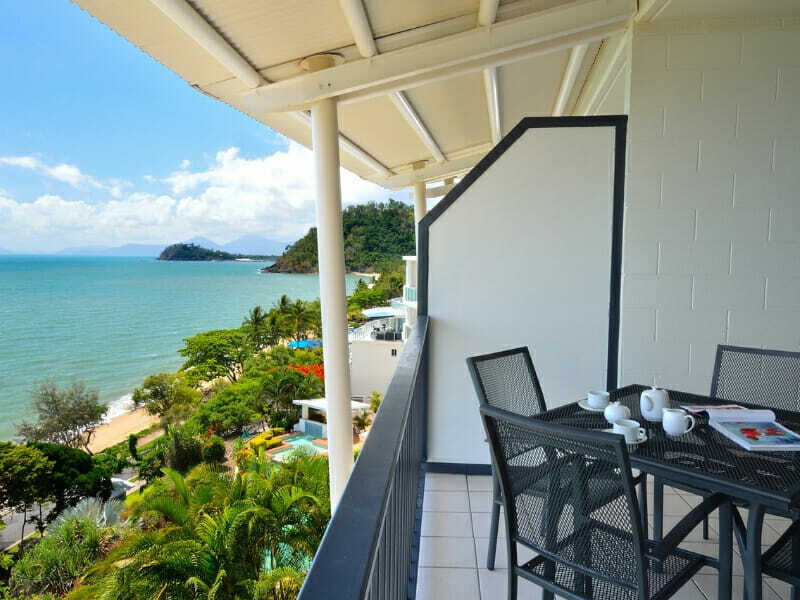 The Far North Queensland is famed for its gorgeous beaches and incredible highlands. The region is also home to Australia’s greatest natural wonder, the Great Barrier Reef. 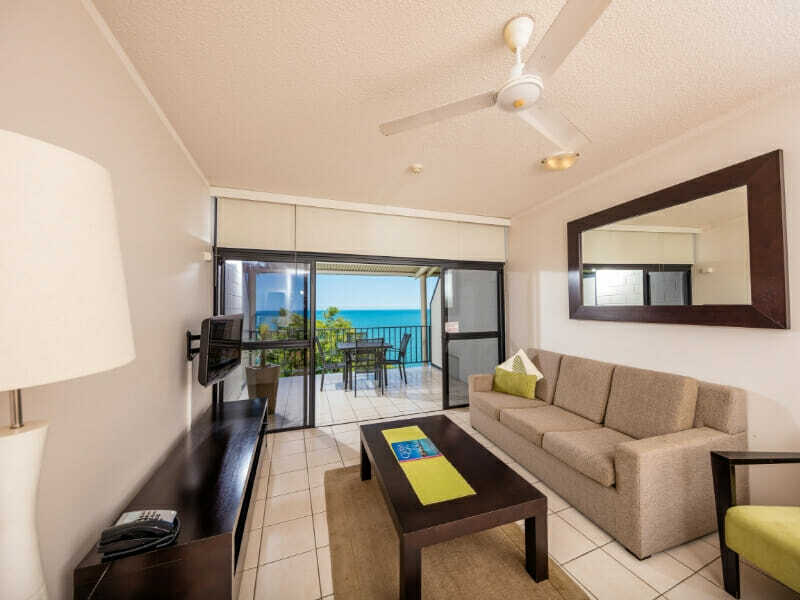 If you are planning a family holiday here, book your accommodation with the deluxe Amaroo at Trinity. 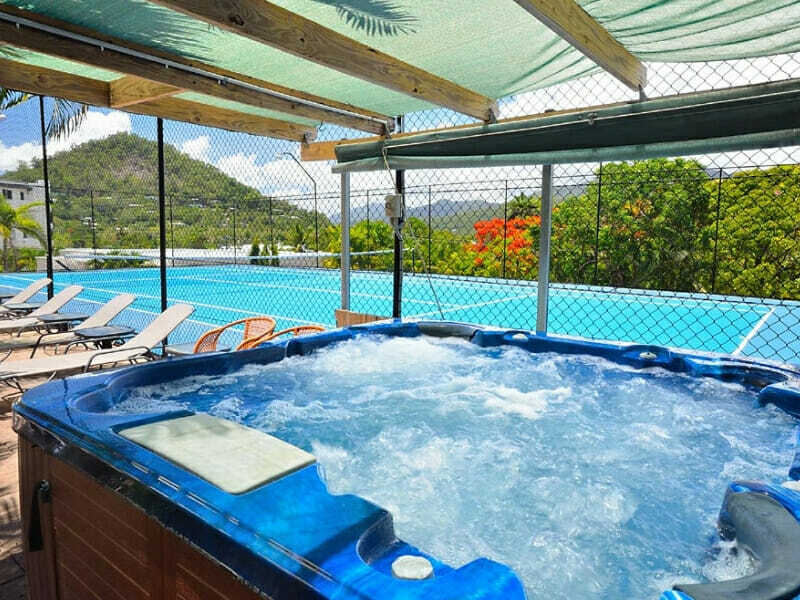 An ideal destination for leisure travellers who are particular about superb hospitality and excellent accommodation, Amaroo at Trinity is one for the books. 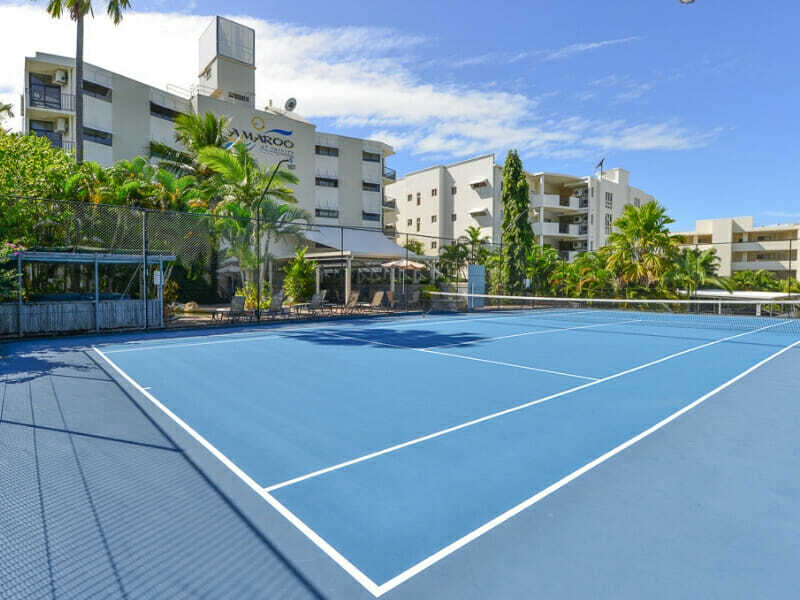 This upscale hotel is located along Moore Street in the suburb of Trinity Beach. Guests are in for some thrills and chills with a myriad of recreational activities and spectacular sights. Why go to Amaroo at Trinity Beach? Escape the ordinary when you check-in at this fantastic hotel. 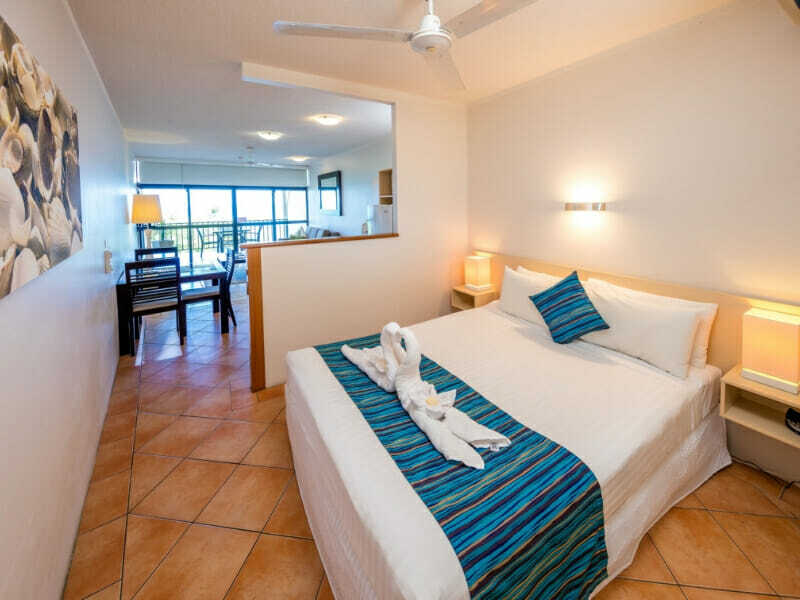 Amaroo at Trinity exudes a quiet, laid-back atmosphere, perfect for a long weekend getaway. 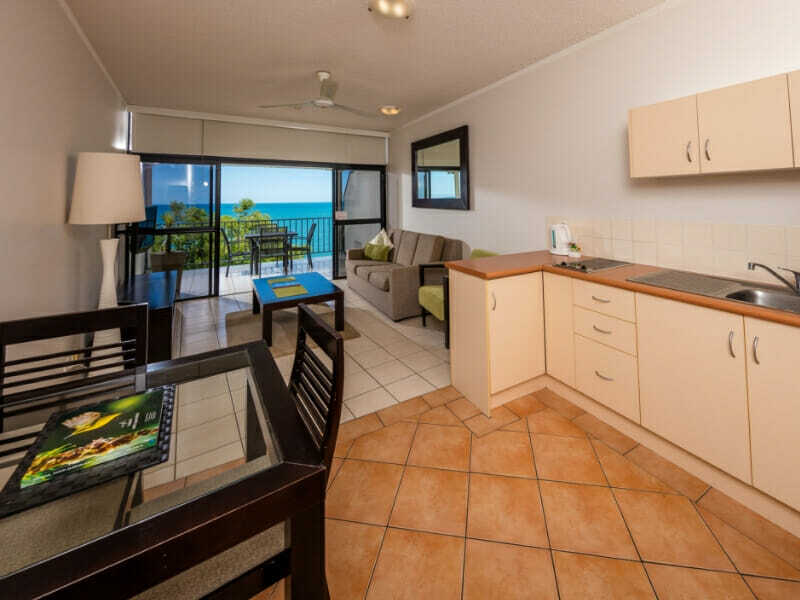 Its spacious and well-equipped rooms feature balconies with full or partial views of the ocean, kitchen and dining areas as well as living space with top-quality furnishings. 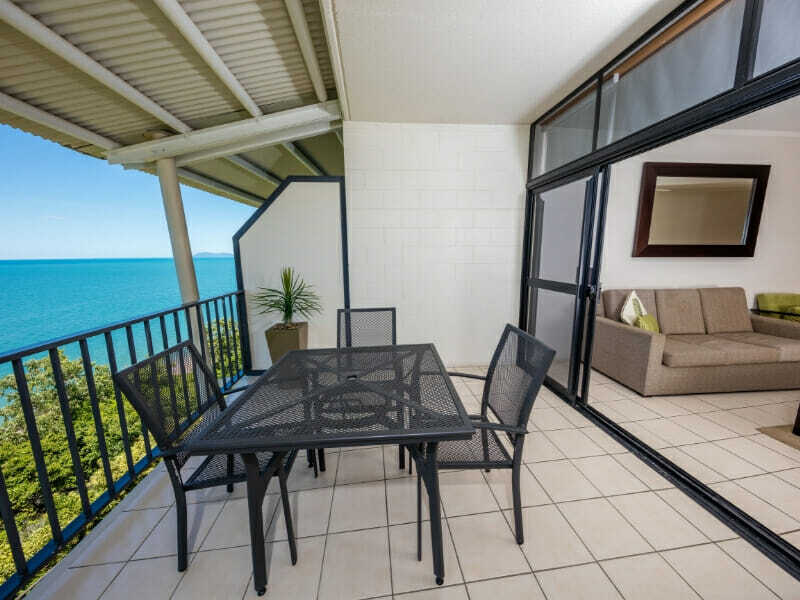 Amaroo at Trinity along Moore Street in the suburb of Trinity Beach is within a short 20-minute drive from Cairns Airport and less than 5-hours away from Townsville Airport. Cairns CBD is very accessible from the hotel. 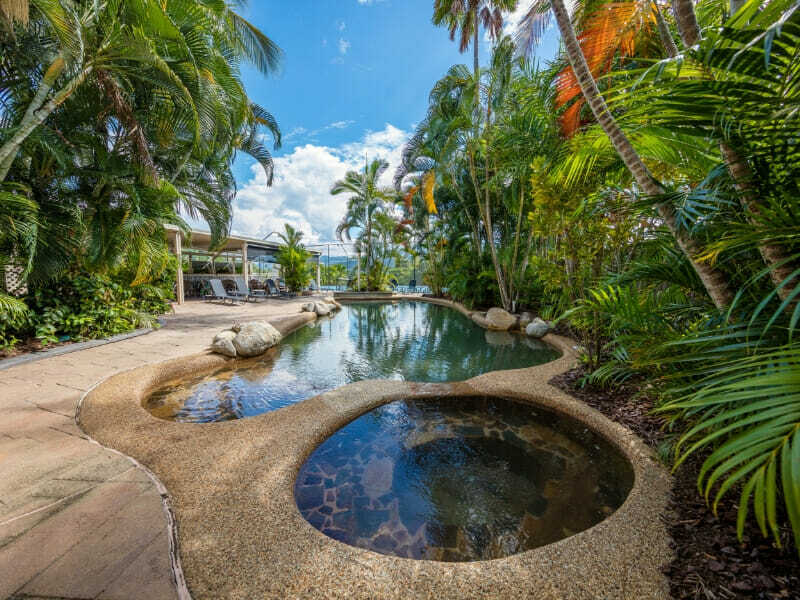 Sightseeing in and around Trinity Beach is sure to impress. Because Cairns has relatively mild and tropical weather all year round, you can swim, dive or snorkel to your heart’s content no matter what time you visit. 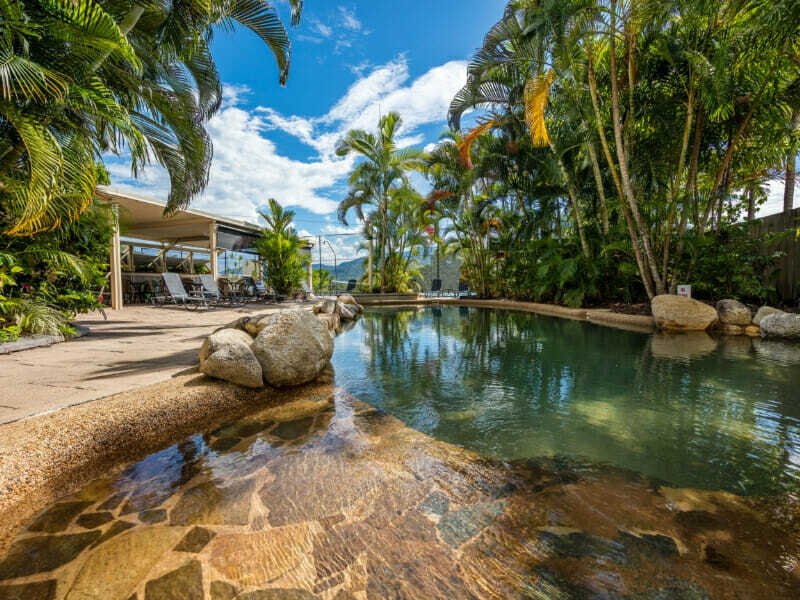 Whether or not it is your first time at Trinity Beach, be sure to check out The Palm Cove, Kuranda Scenic Railway and Skyrail Rainforest Cableway (about 21-kilometres away from the hotel).